Water quality is as important as water quantity for satisfying basic human and environmental needs, yet it has received far less investment, scientific support, and public attention in recent decades than water quantity, even though the two issues are closely linked. 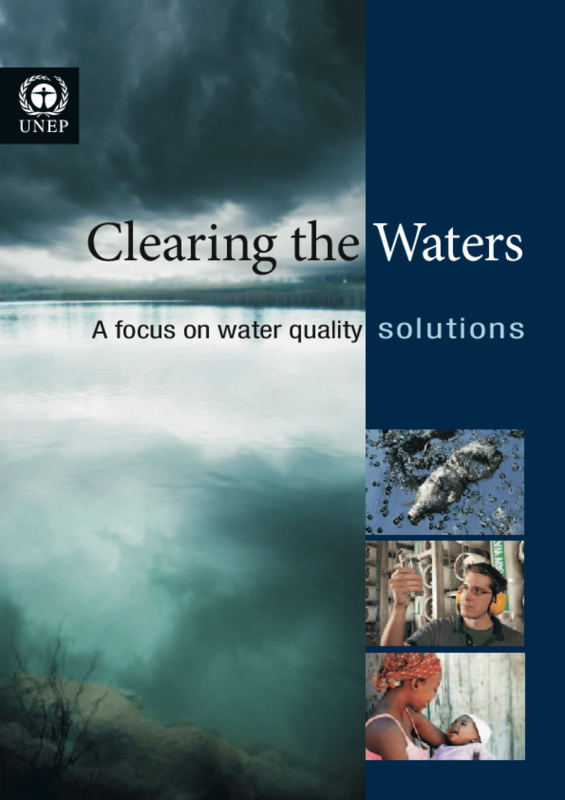 As part of the effort to improve water quality, the United Nations Environment Programme (UNEP) is supporting educational efforts around the world to call attention to water quality challenges and solutions. This summary assessment is part of those efforts and synthesizes existing data from many public databases and published reports. Copyright 2010, United Nations Environment Programme.